Just look at the weather across the country on a day like today. As a historic heat wave parches the Eastern U.S., the comfortable Southern California coast is expecting highs in the mid 70s! If ever there were a time to escape westward, this would be it. 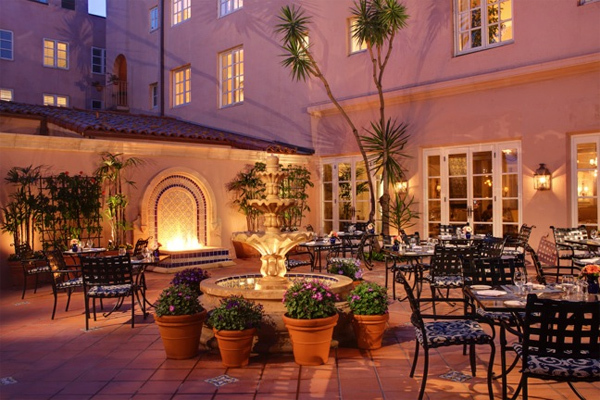 Known for luxury in one of the most breathtaking locations Southern California has to offer, La Jolla’s iconic La Valencia Hotel is the ideal destination for any summer getaway. This summer, La Valencia is offering some sensational packages to suit any travel motive. Pack up the sundresses, big floppy hats and seersucker suits and head to La Valencia this summer for their Day at the Races Package. Just a short drive from the famed Del Mar Racetrack this package is perfect for anyone looking to indulge in a fun-filled day of horse racing. 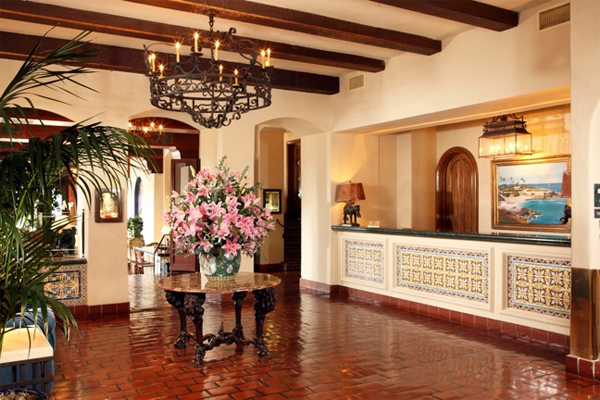 This package includes: two-night stay in a luxury room, Summer Julep welcome cocktails, breakfast for two each morning and two Thoroughbred Access Passes to the Del Mar Racetrack. The Day at the Races package will kick-off opening day at the Del Mar Racetrack, Wednesday July 18th, and will continue through the end of the season, September 5th. Package pricing starts at $810 and guests will be able to arrive Sunday through Wednesday. La Valencia is no stranger to luxury and romance. With its spectacular ocean views and old-world charm, La Valencia has been a destination for lovers in love for years. This summer, travelers can kick the romance up a notch with the Destination Romance Package. This package includes: Two-night stay in a partial ocean view room, a wine or champagne welcome, breakfast for two each morning and a three-course dinner for two in the Mediterranean Room or Whaling Bar and Grill. Pricing for this package starts at $692. With its prime location above the La Jolla Cove and old-world charm, La Valencia has an array of activities and excursions the whole family is sure to enjoy. La Valencia’s Family Getaway Package includes: two-night stay in a deluxe double queen room or ocean-facing suites, a family welcome amenity, complimentary tickets to the Birch Aquarium at the Scripps Institution of Oceanography and a daily $100 food and beverage credit. To learn more about these and other packages offered at La Valencia this Summer, contact La Valencia’s reservation team.